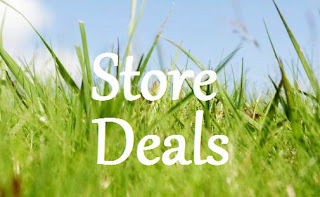 I am happy to announce that Rachel over at Mashup Mom (who currently provides Jewel Osco top deals and previously provided Dominick's deals till they closed) is now providing SSS with this week's top Meijer deals! 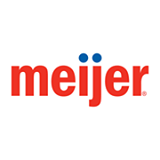 Meijer stores are in Illinois, Indiana, Ohio, Michigan and Kentucky. CLICK HERE for their website and store locations. These matchups are for the NWI (Northwest Indiana)/Chicagoland area, but prices may vary slightly by location. Click here for this week's ad! Please note that Meijer sales start on Sunday in NWI, but they start on Thursday for the Chicagoland, IL area :) Please consult your local ad if you are confused as to which day your sale begins. 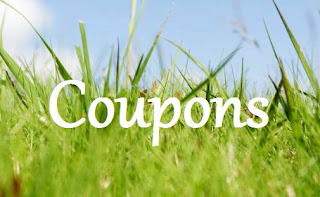 Click here for this week's Meijer Mealbox (store) coupons and here for your mperks coupons. Keep in mind, these are only the best of the best...so head over to Mashup Mom's post to see the complete list! Two days only 3/7-3/8: Get 5% off grocery & HBA, 15% off general merchandise, 20% off apparel when you use your Meijer credit card. Stouffers family sized entrees, 2/$12.00 and buy two get one free. Use $1.00/1 in the 1/26 RP1. Load $1.00/1 on mPerks. 3/$10.00 after two coupons. Activia 4 pack, $1.88. Use $1.00/1 in the 3/2 SS. Post Alpha-Bits, $2.50. Print $1.00/1 Post Alpha-Bits here (ZIP 19606 then reload). Stack it with the $1.00/1 Post cereal Target coupon here. Kashi cereal, $1.99. Print $1.00/2 here (ZIP 19606 then reload). Print another $1.00/2 here (manufacturer coupon on the Target site). Catalina: Buy 4 Kellogg’s and/or Kashi cereals (8.7 oz or larger, any flavor, mix or match) between 3/3/14 and 3/30/14 and save $1 wyb 2, $2 wyb 3, $3 wyb 4 or more on a future order with coupon. So buy four cereals for $7.96 + one other participating item for the instant savings. Use two $1.00/2 coupons = $5.96. Get back $3.00 OYNO for a net cost of $2.96 for four, or $.74 a box. Krusteaz cookie, crumb cake, muffin, or bar mix, 3/$5.00. 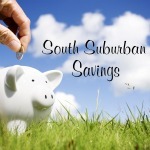 Use $.55/1 in the 12/8 SS. Garnier Fructis shampoo, conditioner, styler, $2.50. Use $2.00/1 in the 3/2 RP to get it for $.50.